OPENING IN EARLY MAY 2019! 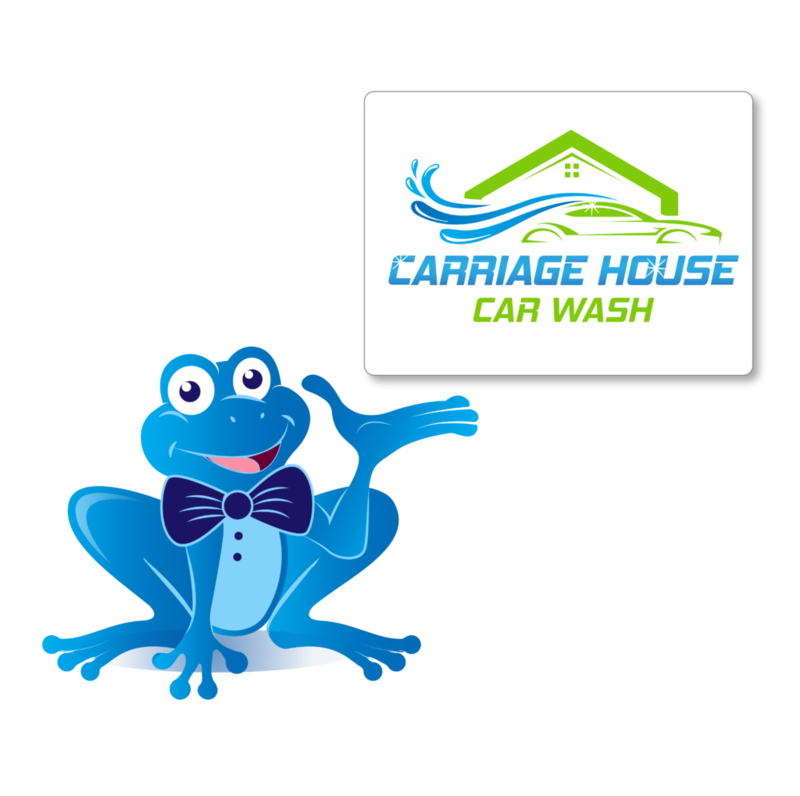 Grand Opening May 18/19 – Free Washes All Weekend! SIGN UP NOW TO RECEIVE UPDATES AND FREE CAR WASHES!